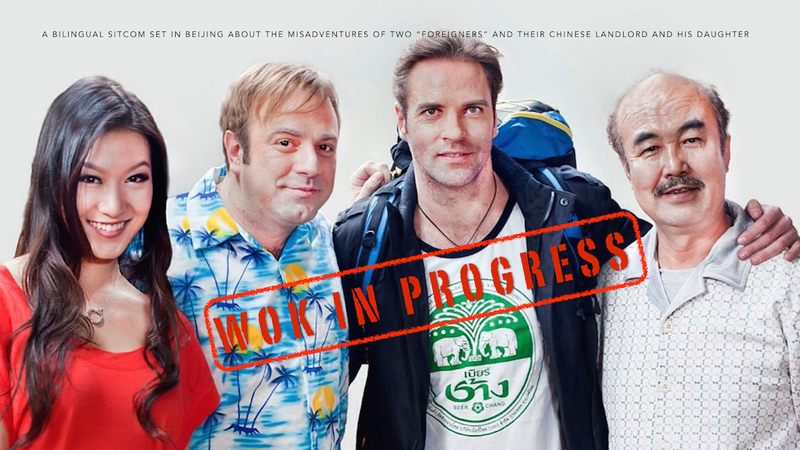 I’m going to kickstart Wok In Progress with a Kickstarter campaign in order to keep producing more episodes. With the Kickstarter campaign launching soon, sign up to be notified as soon as it goes live. Use your “guanxi” to tell your friends about my Kickstarter, and you’ll get exclusive access to the first 6 episodes for free. Plus, I’ve got some cool rewards, too. From enthusiastic high-fives to apology videos to all-expense paid trips to Beijing, China; there’s something for everyone. Be niubi! Go to wokinprogress.info to register now.